Marine biologists from Universities of La Laguna in Tenerife and La Palma in Gran Canaria have discovered a species of Millepora Hydrocoral growing around the coast of Tenerife. The coral which normally grows in shallow, tropical or subtropical reefs in the Caribbean, Pacific and the Red Sea (see pic right) has never before been found North of the Cape Verde Islands. 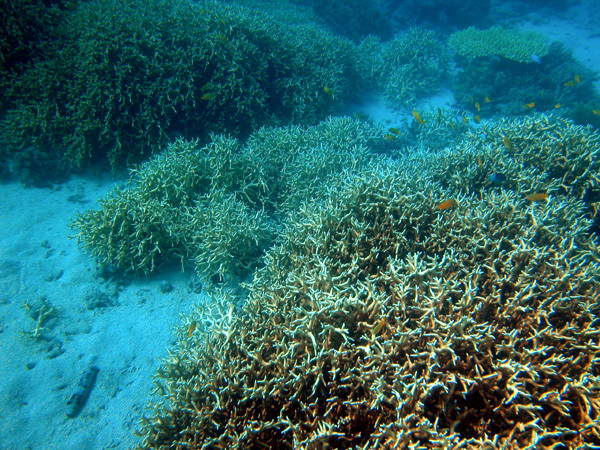 The marine biologists say the coral’s migration is a direct result of increasing temperatures in the Canaries.